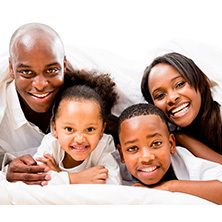 Get the peace of mind a well-planned and documented estate plan can provide. It’s never too soon to get your affairs in order. No one knows what the future holds for us. 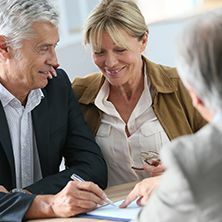 Estate planning usually starts when you are thinking about how you want to leave your wealth to your heirs, but there are many facets to estate planning. It also includes planning for the care of your minor children, or planning for your care, should you become disabled or incapacitated. It can also protect your assets from creditors and assist with the transition of ownership of your business. Estate planning can even mean planning for the care of your pet after you are gone. 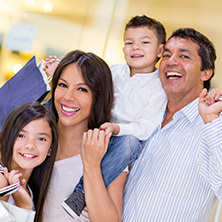 The typical estate plan in New Jersey is will-based. It usually consists of a will, living will, and powers of attorney. In addition to will-based estate plans, we offer revocable estate plans based on living trust. Revocable living trusts — or RLT — based plans are more private and avoid probate. 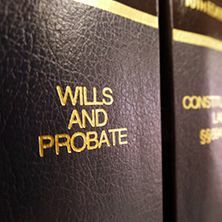 We also draft wills and trusts for a variety of estate planning purposes. We can help with any or all these estate planning needs. We will review your circumstances and listen carefully to your desires and concerns. Then we will draft a custom estate plan for you. We won’t be finished until you are satisfied. An estate plan protects your family and your assets in case of disability or death. Developing a comprehensive estate plan will allow you to determine what happens to your person or property in the event of disability or death. If you fail to adapt your own plan, the laws of the State of New Jersey will provide for the care or disposition of your person or property. The State’s plan may or may not coincide with what you would want. If you become disabled, that is, unable to manage your person or property yourself, you’ll want to determine for yourself who takes care of you and your dependents and who takes care of your finances. In the event of your death, you want to determine who winds up your affairs, controls the disposition of your remains, and what property is given to which heir and how it is given. 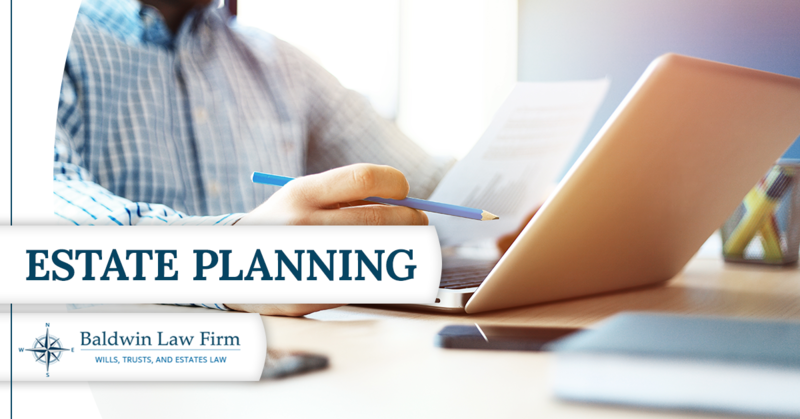 A well-thought-out and documented estate plan requires the input of an attorney well-versed in estate planning. Let an experienced and knowledgeable trust and estate planning attorney at the Baldwin Law Firm help you design and document your estate plan. 1. Will. The traditional document in which you designate an executor to wind up your affairs, appoint a guardian for your minor children, and designate to whom your property is to be given. 2. Durable Power of Attorney. A document in which you appoint someone to manage your financial affairs in case of disability. 3. Healthcare Power of Attorney. A document in which you appoint someone to make healthcare decisions on your behalf in case you are unable to make those decisions yourself. 4. Living Will. A document in which you direct what medical treatment you want if you are near death. 5. HIPAA Release. A document authorizing healthcare providers and insurance companies to release your personal information to someone else to help in your medical treatment. 6. Trusts. A document in which you give your property to a trustee to manage on behalf of the trusts beneficiaries. There are many types of trusts for many purposes. They can be written as stand-alone documents or included in your will. 7. In addition to these documents, you want to make sure that your beneficiary designations on your IRA, 401k, bank and life insurance accounts are consistent with your estate plan. Let the Baldwin Law Firm Create Your Estate Plan. Great legal advice will lead to a great estate plan. Don’t just search ‘estate attorney near me’ on your phone, head to the estate planning law firm in New Jersey that everyone knows and trust, Baldwin Law Firm! Let our knowledgeable and experienced attorney provide you the peace of mind of a well-thought-out and drafted estate plan. Get your free consultation with an estate planning attorney today. If you answer no to one or more of these questions, it may be time to review your estate plan. Please contact us for a review and consultation. Do you have a Will or Revocable Living Trust? If you have a Will or Revocable Living Trust has it been more than 2 years since you signed it? If you have minor children, do you have a current Will that names Guardians? If you have a Revocable Living Trust, have you transferred your assets into it? Do you have a current Healthcare Power of Attorney that provides the name, address and telephone number of your designated agents? Do you have a signed HIPAA authorization? Do you have provisions in your Will or Revocable Living Trust that address the issue of death taxes? If you want to make charitable gifts at your death, are they clearly set forth in your planning documents? Do your planning documents clearly set forth how you want your tangible personal property distributed at your death? Do your planning documents plan address the care of your pets after your death? Has the value of your assets changed substantially since you signed your planning documents? Have you been married, widowed, or divorced since you signed your planning documents? Have you had children or grandchildren since you signed your planning documents? Have your children married or divorced since you signed your estate planning documents? Have you, your spouse, or a child become physically or mentally incapacitated since your planning documents were signed? Have you moved between states since you signed your estate planning documents?